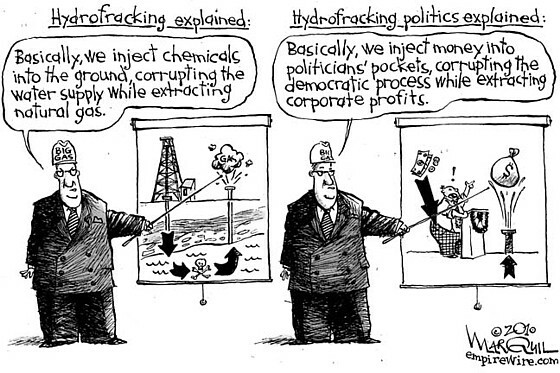 Frackademia in Depth | Public Accountability Initiative. Real Truthland is not like Movie : Depue 8H gas well leak. Energy In Depth Makes Many Mistakes. 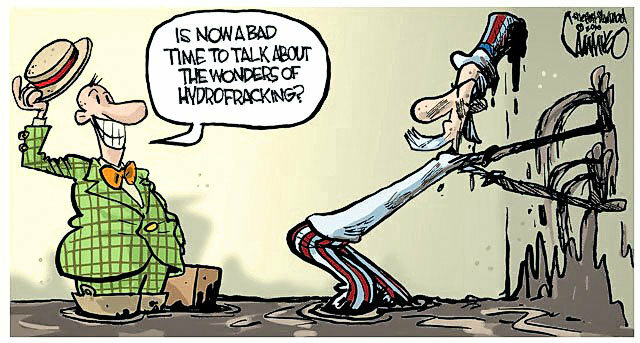 Energy in Depth Frack Talk. 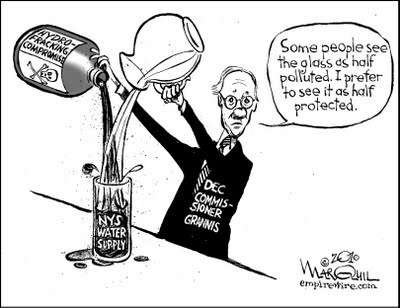 Fracking Shills for Hire – Energy in Depth.